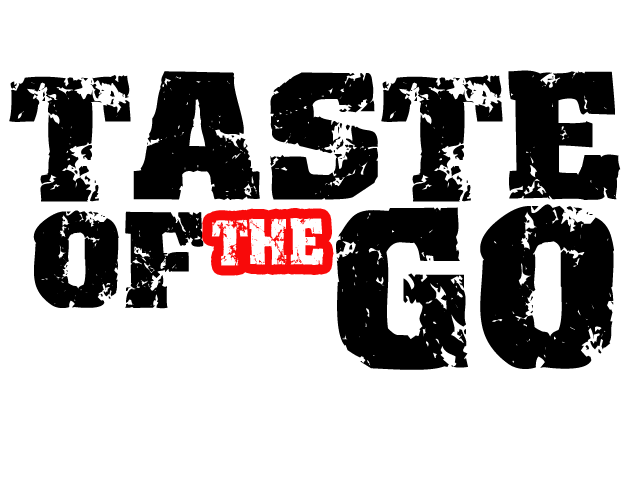 Taste of the Go - : New Mixtape!!! LStreetz - Nightmare on LStreetz Vol 2. New Mixtape!!! 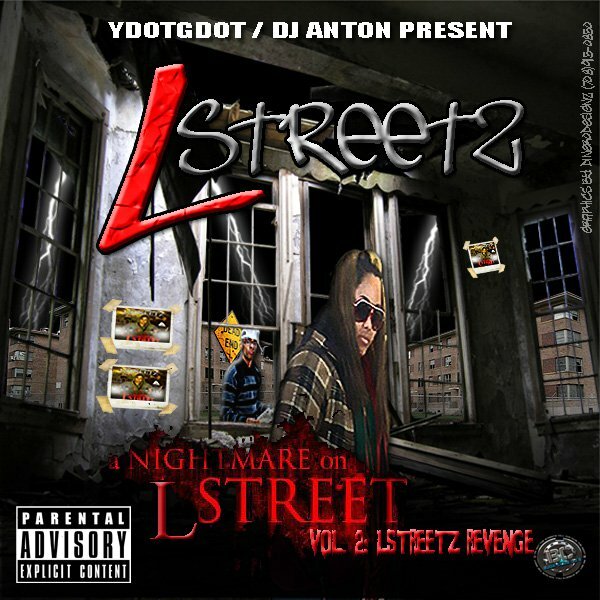 LStreetz - Nightmare on LStreetz Vol 2. I been watchin Nightmare on Elm Street 2 all last week waiting for this to drop...true story. LStreetz aka Streetzie Mayweather aka Streetz Balboa is back wit another #killatape...all i can say is DAMN! Chi artists been goin innnn lately..
LStreetz - Nightmare on LStreetz Vol 2.